and Missy. On Friday August 5th , she will be celebrating her birthday and also have a listening party @ X Lounge former Bambuddha 1310, Karimu Kotun, Victoria Island. 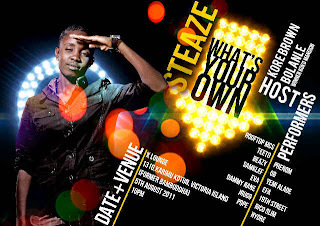 Time is 10pm … Hosts for the event are Kore Brown and Bolanle koko Mansion.